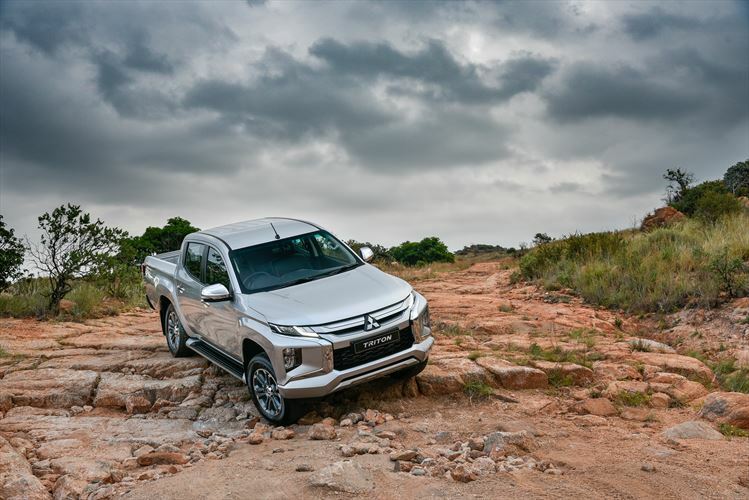 I have always been a fan of the Mitsubishi brand, believing that they make good, solid motor vehicles, and this year have seen the launch of the Eclipse Cross, and more recently, the Triton bakkie. It comes with new looks, and and a few under the bonnet changes, giving it a tougher, more modern look. 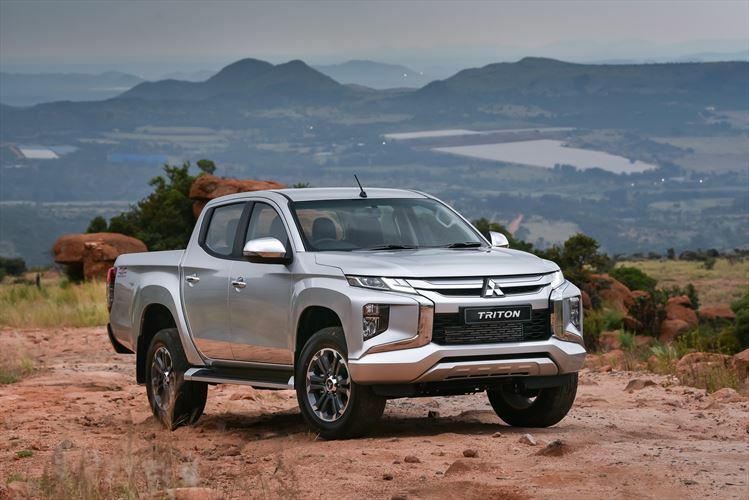 Building bakkies for 40 years already, the Mitsubishi corporation is part of the Renault/ Nissan alliance, which is the largest motor company in the world. Celebrating four decades with a tough new look and a host of enhanced exterior and interior features, the 2019 Triton also has an all-new 6-speed automatic transmission. The new 2019 Triton also boasts more powerful styling that incorporates the latest iteration of the Dynamic Shield front design concept; an enhanced 4WD system that delivers improved off-road performance, and the latest in active safety and driver assistance systems. Exterior & Interior Styling Changes. The most noticeable change is to the Triton front end, where the new styling comes courtesy of the ‘’Dynamic Shield’’ concept, giving the Triton a more powerful & imposing look. The fog lights have a new housing that is fairly large and low down on both sides below the grille, this gives authority to the nose. The rear lighting and bumper parts become part of the tough design, framing the front and rear designs and adding visual width. The power tailgate is a nice touch as many of them drop annoyingly when activated, this one drops slowly. The Triton is updated with more premium touch materials in the cabin, and have stitching on the floor, armrests and parking brake. The steering wheel is multi-function, and has audio and cruise control, a absolute must these days. Bluetooth and hands free voice control are also available. For media the infotainment system is Auto Android & Apple Carplay enabled. Dual zone climate control and electric windows make things easy, and it has a number of USB sockets. Soft leather seats and electrically adjustable driver seat top it off. 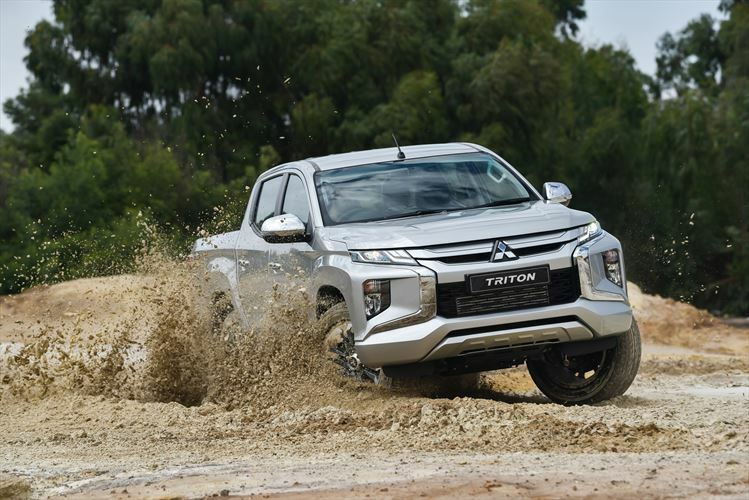 The Triton is still powered by the trusted and tested 2.4L MIVEC Turbo Diesel Engine, but now boasts a new 6-speed Automatic Transmission, bringing into line with it’s competition. We found it to be smooth and efficient. 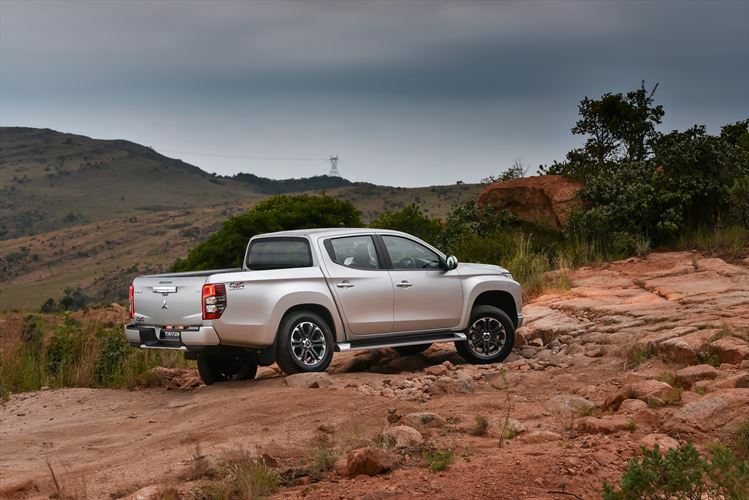 Of course the Triton bakkie’s most valuable attribute is it’s superb off-road ability. 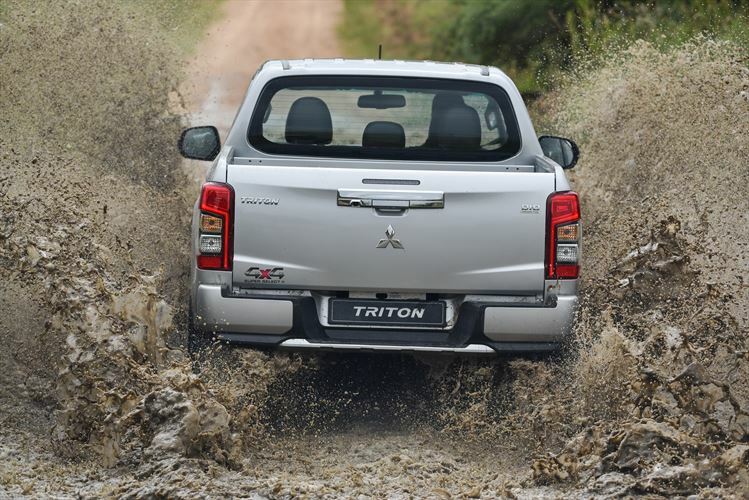 And the Triton has the latest Super-Select II 4WD, which delivers optimum traction and handling characteristics for any given surface, delivering improved off-road performance. The hill descent control is fantastic, and was tested on a steep slope in the Magaliesburg. It held the road in a steady descent with no braking whatsoever. Locked in 4LL mode it is virtually foolproof. 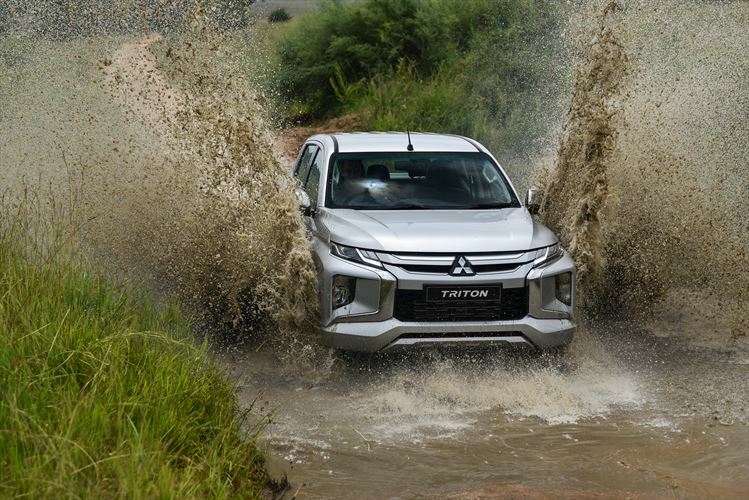 As with it’s other models, the Mitsubishi Triton will retain brand loyalty, and find ready buyers. The pricing is keen, and some 25k better priced than its competitors. And with it’s fearsome off-road reputation, it really is a good buy.